We are all familiar with the story of Peter Pan, or at least the gist of it. He’s a boy in green clothes who can fly and lives in Neverland, where he never grows old. It’s really a nice story especially with other characters like Tinkerbell and Wendy. But, here’s the deal. Peter Pan is fiction that’s meant for kids. In real life, we need to grow up. What is Peter Pan personality? Peter Pan syndrome is a psychology term referring to someone, usually a man, who does not want to enter adult life. Although it can affect both sexes, it appears more often among men. They are those who have the body of an adult but the mind of a child. That means he does not want to work, take any responsibilities, and wants everyone around them to support his lifestyle. They don’t want to stop being children and start being mothers or fathers. Just as Peter Pan is flying around from land to land, he who exhibits this personality is flying around from noncommitment to noncommitment. In layman’s terms, they are too immature for their age. But, having “childish” interests -such as comic books – does not automatically mean your man has Peter Pan syndrome. It has nothing to do with intelligence but a lot about emotional maturity. Overprotective parents do everything for their children. In turn, these children may fail to develop basic skills necessary for adulthood. I am talking about skills like doing laundry, washing the dishes, or handling finances. Other more complex “adult” skills include being able to communicate one’s emotions and taking responsibility. Someone who was abused as a child will not have a happy childhood. When he grows up, he may feel like he needs to “catch up” on being a kid. Since they’re already adults and can do whatever they want, they regress into a child. One classic example of this case is the King of Pop, Michael Jackson. He never had a childhood since he joined his brothers’ band, the Jackson 5, at the age of 6. He never experienced playing as a kid, having sleepovers, or went trick or treating. Stories also say that his father was abusive to them – regularly whipping him and his brothers over a wrong dance step or a miscue. 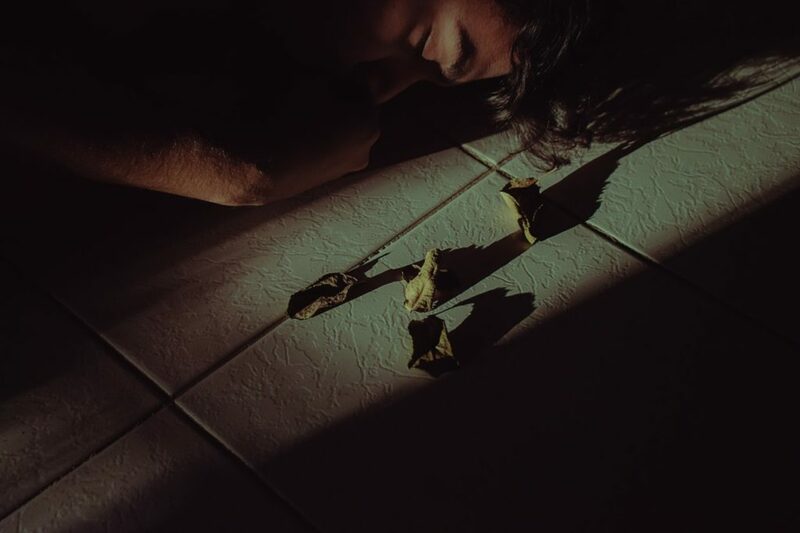 As he grew up, he became so obsessed with the childhood he didn’t have that he developed a persona, in which he was soft-spoken, shy, and childlike. 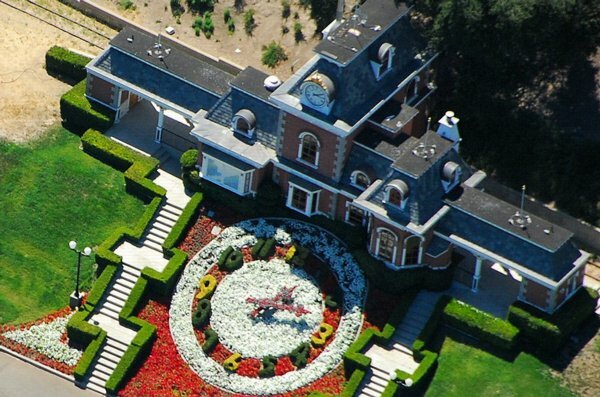 He even named his estate “the Neverland Ranch” and sometimes dressed up as Peter Pan. Parents who don’t know how to say no will only create problems for the kid in the future. Spoiling their children means abstaining from discipline, never teaching any life skills, and coddling them even when they’re already adults. Yes, children are entitled to a happy childhood but being too spoiled can lead to irresponsible behavior. A parent should gradually introduce adult concepts to the child to practice adult skills. The jobs today are often longer in hours but with little pay. Add the ever-increasing prices and vast societal changes, and you get a factor which can make adults want to escape the real world. They think that escapism is a good thing but the truth is that, escaping your responsibilities is kind of obnoxious. Needless to say, Peter Pan complex is no fairytale. It would be best for you to stay away from men who have this personality. Mature men don’t have any problem deciding what they need to do to become someone better. But men who exhibit Peter Pan personality still cannot decide for themselves. The proof? They still let their moms make the decisions for them, just as if they’re still 4-year-olds. Don’t get me wrong, consulting our moms is cool and respectful. But as an adult, your man should know that their moms do not have the final word. Men with Peter Pan syndrome are so immature that they don’t pay their bills. Maybe they’re waiting for someone who will pay their bills for them. Nevertheless, the consequence of his actions results in lost credit scores. He has no sense of urgency and accountability because he lives in Neverland forever. Beware of this man because he isn’t going to treat you any different. The way he ignores those debt collectors will be the same way he ignores his supposed commitments to you. Even when he’s already an adult, he still lives in his parent’s house. What’s more, he still has his meals served for him, his laundry folded and doesn’t have to do anything for himself. Just like Peter Pan, he is more concerned with his “adventures” than growing up. The man with a Peter Pan complex can’t make even a small commitment. All he wants is to live a life of wild fantasy, and not even you can take him away from it. You might think that if he’ll realize you’re the right woman for him, he will change. Listen up girl, it’s not your responsibility to fix him. So think again. He only sees you as his “adventure” and when he’s done, he’ll drop you like a hot potato. Remember Wendy? Peter Pan decided she cannot be with him, and that’s what will happen to you too. 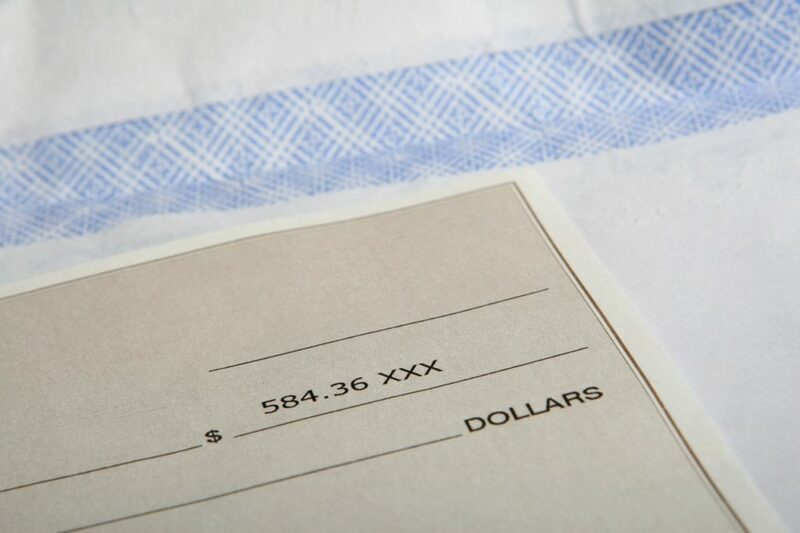 Do you oftentimes notice that he is making you pay every time you eat at a restaurant? His excuses include forgetting his wallet, it will be your treat this time or just plainly coax you to pay the bill. That just shows his attitude – he doesn’t want to take responsibility and live in the real world. To make matters worse, he relies on you financially and emotionally. Is your man jumping from one job to the next? Maybe because he thinks the job is beneath him or he doesn’t like his position in the company. Whatever it is, it shows he is not serious in building his future. Peter Pan always leaves the work to Tinkerbell and Wendy. What only matters is his so-called Neverland adventures. Speaking of Wendy, he is looking for her. But Wendy is not the girl he will stay with – he only intends to float in and out of her life. As you know, Peter Pan’s whole story revolves around Wendy who wants to be free from her realistic and stuffy existence. And here comes the flying boy who lives and breathes adventure. But, in a sad turn of events, he never did make any commitment to her. He returned her to her reality and went back to his own land with the promise that someday he might return. He did return but only once in a while to make her feel good for the time being. But then he will leave you again and that’s a nightmare. How did Peter Pan continue to fool Captain Hook? Well, he’s undoubtedly cunning and charming. Don’t believe his antics though. The man with the Peter Pan syndrome lives immaturely and sooner or later, you will end up with an unappealing guy who thinks he is a spry young man. 9. His friends are a bunch of boys who can’t grow up either. Don’t be surprised if his friends are also immature men. That means your man won’t be left alone by himself. Remember the Neverland boys? They never leave their headmaster alone. To these boys, Peter Pan is their leader so good luck shooing them from your life. I doubt if you can convert Peter to a real man, in the first place. Maybe what attracted you to him is his fun and lighthearted personality during the first few phases of the relationship. Yes, he can make you laugh and his undertakings awaken your sense of adventure. Just like Peter Pan who takes away Wendy from the real world, he is like a breath of fresh air for you. He helps you retreat from all the serious, grown-up stresses and responsibilities that you deal with on a daily basis. But when issues need to be dealt with, he will dismiss these issues outright and insist that they’re not all that important. He is allergic to adulting and immerses in something that’s more fun, like online games. So instead of helping you with the issues, he will basically regress to a state of emotional adolescence. A man with Peter Pan syndrome runs away from the first sign of conflict. For example, he’ll walk out, leaves the house, locks himself in a room, distracts himself, or cry like a toddler for a couple of hours. If it doesn’t work, he can retaliate and pitch a fit to get back at you for making him feel upset. 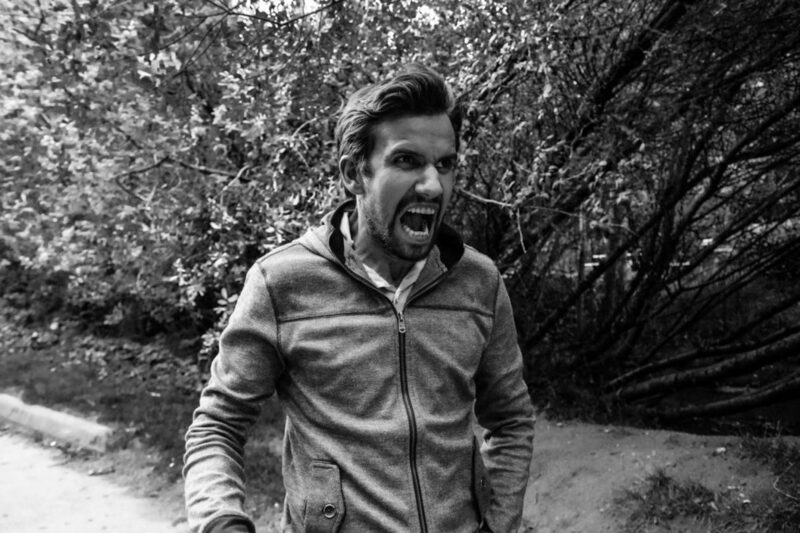 Have you ever seen a man having tantrums? It ain’t a pretty sight, right? Beware of a man who is still 40 but still wearing the same style of clothes he wore when he was a teenager. Truth be told, that’s a bit off-putting. As one grows old, he should adapt his style to his age. Now if he still wears the same style when he was still a teen and refuses to work anywhere that won’t allow him to dress like that, it really is disturbing. Because he doesn’t want to grow up, he is still fixated on his adventures. That means he’s having fun spending the grocery money on weed and cheap wine. You might catch him binge-watching Netflix to catch up on several shows’ storylines too. A man with Peter Pan personality exhibits escapism tendencies. So he will just “wake and bake” or starts drinking as soon as he’s home from work. You will notice that his priorities are skewed. For example, he puts more importance in building his Mobile Legends character than doing his laundries or looking for a job. Or he complains a lot about having to trek all the way to the store to pick up the laundry detergent because that’ll put a huge dent in his day. But he will have no problem using all 24 hours or more to re-watching all the Avengers films. He will rely on you for everything – financially, emotionally, and even doing the household chores. If not you, then he’ll rely on his parents. Because he doesn’t have any idea how to wash clothes or vacuum, his place is that of a steaming pigsty. He leaves you alone when you most needed him because you are not that important. His wants are all that matters. So even if you make it clear that a certain event is important to you, you cannot count on him to help you. Be prepared to do all the arrangements for yourself – unless it interests him on an epic level, he won’t make it happen. He’ll procrastinate and make excuses as to why he cannot do it. Here’s the truth. A man with Peter Pan personality thinks that if it isn’t truly important to him, it isn’t important at all. Even when you’re already a couple, you have no one to share the responsibility with. The only person you can count upon is yourself. Is there any treatment for Peter Pan syndrome? Because a man with Peter Pan syndrome fails to grow up, the individual’s partner feels overwhelmed and exhausted by taking on all the responsibilities. But they do not see their symptoms as problematic. It’s not unheard of that a person’s parents will continue to support him because he has no job and money. That is why parents should not spoil their children in the first place. Treatment of Peter Pan syndrome includes family and individual therapy. With the former, the family can address their own contributions and work toward a healthier and more balanced relationship. On the other hand, the latter involves making a person understand their reluctance to grow up, tackle the underlying factors of Peter Pan syndrome, and working on a plan to transition to a mature adult. There are many factors that can contribute to Peter Pan syndrome, but few ways to reverse it. If your guy exhibits most or all of the traits above, expect to be treated like trash. Just like Peter left Wendy miserable and led Tinkerbell on, he will also leave you for his adventures. Because that’s just who Peter Pan is – the boy who never grows up.